Saman ENT & Facial Plastic Surgery offers neck/face liposuction to residents of Dallas, Plano, and the surrounding Texas communities. Neck and face liposuction can help improve the contours of your face, making you look slimmer and more youthful. 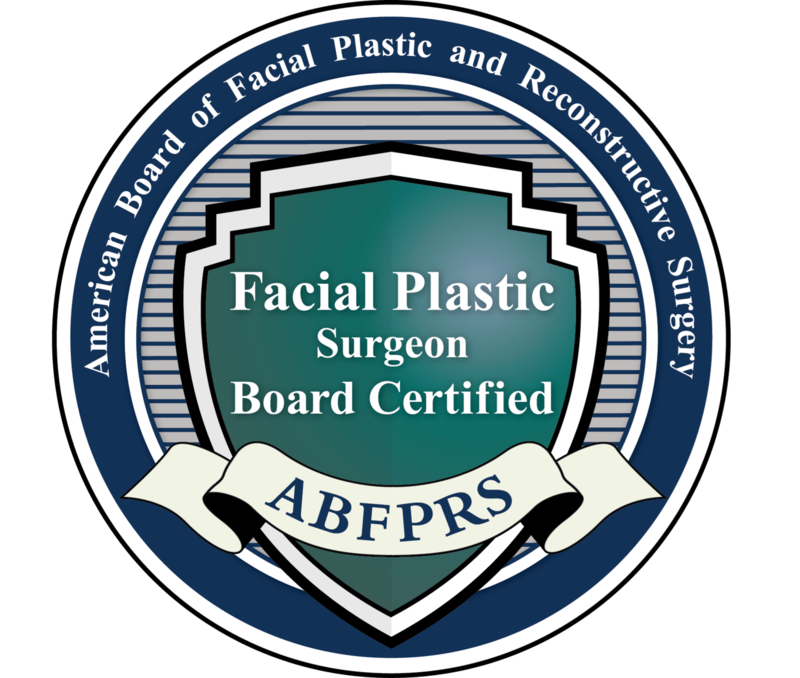 When considering any plastic surgery procedure, trust the experience of a board-certified surgeon like Dr. Saman (who is also the Medical Director of Head and Neck Oncological and Reconstructive Surgery at the Medical Center of Plano). Neck and face liposuction is a minimally invasive procedure, which can help people dealing with sagging skin, excess fat in the neck and face, or jowls. Liposuction removes excess fat precisely from target areas, allowing the area to be reshaped and smoothed for a more attractive contour. If you’re dealing with the jowls, turkey neck, or droopy cheeks that can happen as we age or from weight fluctuations, you are likely well aware of how no amount of makeup or skincare treatments can help. Our effective neck and facial liposuction procedure may be the only effective and long-lasting spot weight loss solution for you. Join more than 1,000+ people on Instagram who follow Dr. Saman, @dallasfacedoc™ ! Neck and face liposuction is performed like all other liposuction procedures. Following a comprehensive consultation, Dr. Saman will take a look at your problem areas and discuss with you your goals for the treatment. With this information, Dr. Saman will formulate an individual treatment plan to specifically target those problem areas during liposuction. Liposuction removes both small and large amounts of fat. Patients that have a small, yet distinct bulge residing just under the chin will benefit greatly from this procedure. The removal of this fatty bulge should be fairly straightforward. For the procedure itself, Dr. Saman will make tiny incisions through which he will insert a tiny tubule, or cannula, that will suction the fat from the area. The incisions will be made as inconspicuously as possible. Once the fat is removed and the area is smooth, Dr. Saman will close the incisions and the healing process will begin. If you’re considering face/neck liposuction in the Dallas, TX, area, look no further than Saman ENT & Facial Plastic Surgery. Dr. Saman is committed to bringing his patients the best in both technology and gentle care. Learn more about our practice, including our financing and insurance policies. Contact us today to schedule your neck/face liposuction consultation. Does Lipo Make A Scar? As the incision is very small (from a keyhole punch to a small line) for the insertion of the cannula, it generally is a scar that is minimal. We will have aftercare instruction on how to best care for your incision points. Dr. Saman may recommend a nonsurgical treatment in an injectable form called Kybella that can target the fat under your chin if you qualify. It is FDA approved only for the "double chin" area, but it can eliminate a small amount of fat without surgery. This really is not a solution for patients that have a need for fat reduction on the face or for a thick neck.